The best-selling climbing jean, super stretchy and hard-wearing. 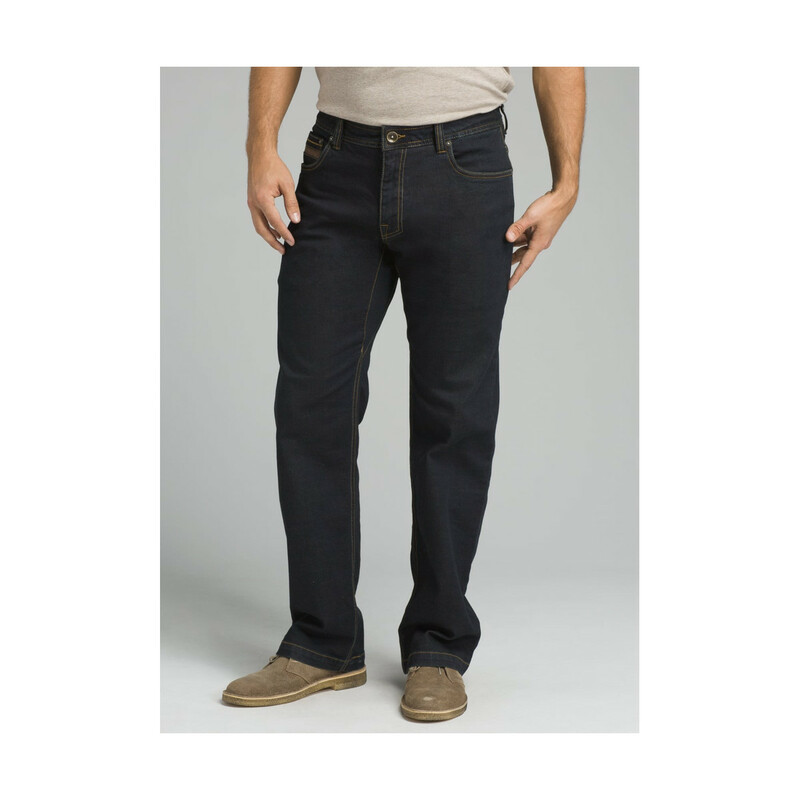 The prAna Axiom Jean features the comfort of stretch denim and the full range of motion a gusseted inseam brings. 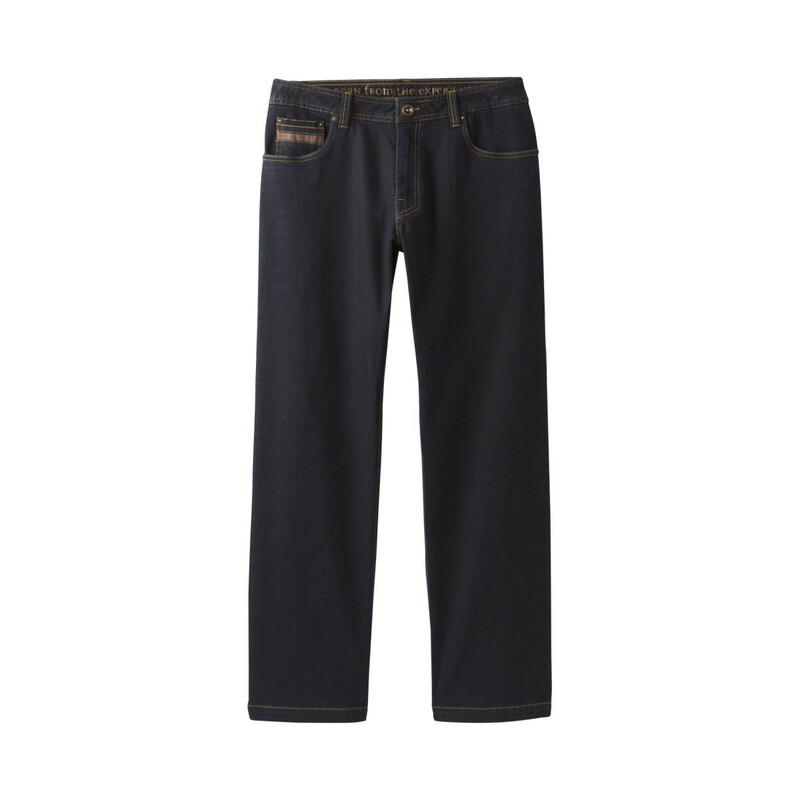 The jean has a tack buttons and rivets for both strengthening and the aesthetic of these jeans. 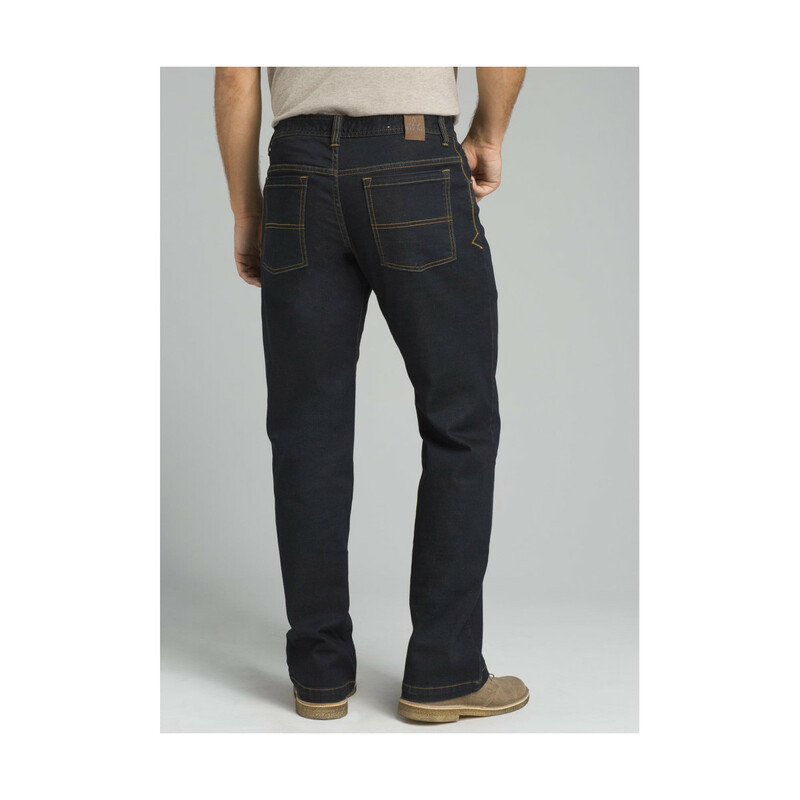 The prAna Axiom Jeans are as suited to a day at the crag as they are to a beer with friends in town.